First Baptist's Student Ministry believes that Middle and High School Students can make an impact this summer in our local community and across the river. 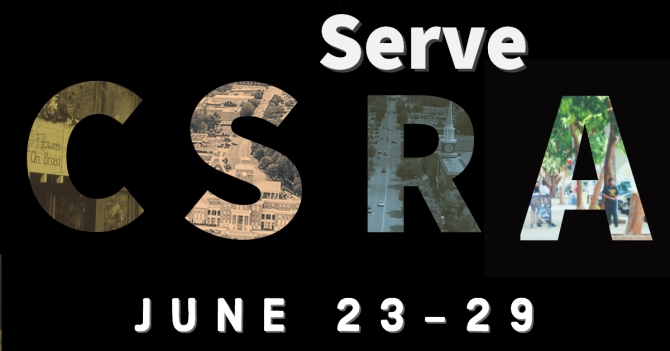 Serve CSRA will give students the opportunity to serve on both sides of the river and with people from all backgrounds. Our desire is to teach students how to use their gifts to share the love of God through work, song, fun, and words. Don't miss out! Let's Make an impact together! All meals included and lodging will be at the Augusta Baptist Association's Mission Team Housing.